Rapper Wiz Khalifa just dropped $3.4 million on a top-of-the-line smart home in Encino, CA, according to TMZ. 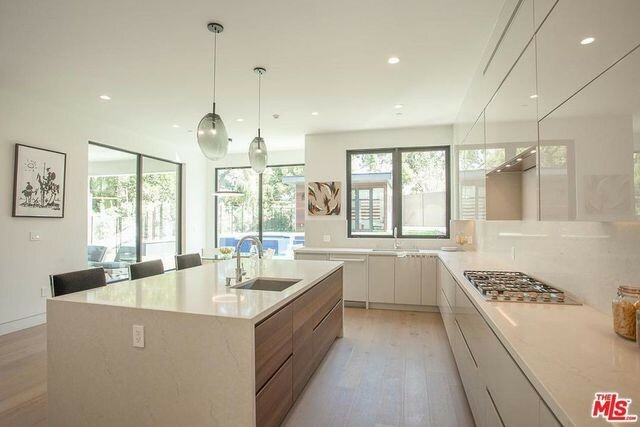 If the gossip is true, the chart-topping artist decided to make a deal on this brand-new, ultramodern smart home, tucked on just over a quarter-acre of prime property. The five-bedroom, seven-bathroom home offers an open floor plan across its spacious 5,832 square feet. 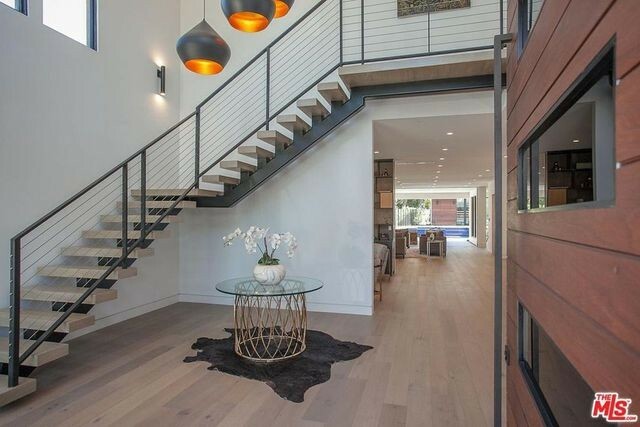 It has a subdued and sophisticated feel throughout, with luxurious touches, including European white oak floors, a floating staircase, custom lacquer cabinetry, floor-to-ceiling glass pocket doors, and 24-foot ceilings. Upscale amenities include a 100-bottle wine bar, home theater, pool, spa, as well as a cabana with full bathroom and outdoor kitchen. Upstairs, there’s an open-air lounge with outdoor terrace and wraparound balcony, which sounds like the perfect spot for Khalifa to kick back and indulge in his much-boasted about $10,000-a month marijuana habit. The property also comes with high-tech smart home features like a built-in alarm, four exterior cameras, a sound system, and a three-zone Nest HVAC. 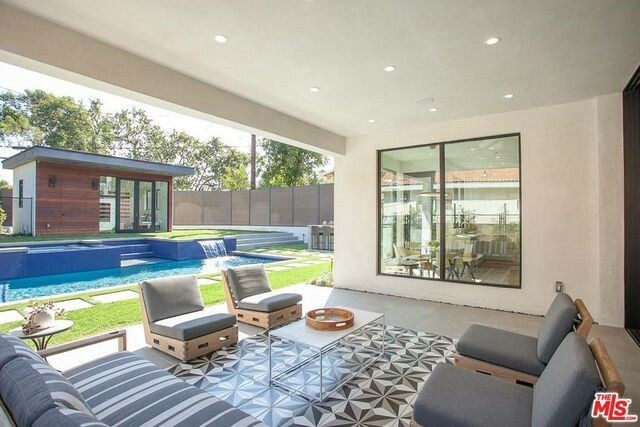 Last summer, Khalifa gave Architectural Digest a tour of the Los Angeles home he was renting for $16,000 a month. The rental pad was where he and his son, Sebastian, spent time together. It was a comfortable, kid-friendly place filled with art and personal memorabilia, rather than the champagne-soaked party pad one might expect of a major hip-hop star. “I don’t bring people to my house,” he told the magazine. He went on to explain the thing he liked best about the home was its proximity to Sebastian’s school, the gym, and his work. Now that he’s decided to buy something of his own, Khalifa’s new home looks as if it, too, will be a sweet retreat, with all the privacy and calm a dad and his son could ever ask for. The post Rapper Wiz Khalifa Reportedly Drops $3.4M on High-Tech Encino Mansion appeared first on Real Estate News & Insights | realtor.com®.